LOS ANGELES -- Los Angeles police say they have arrested singer Chris Brown on suspicion of assault with a deadly weapon. 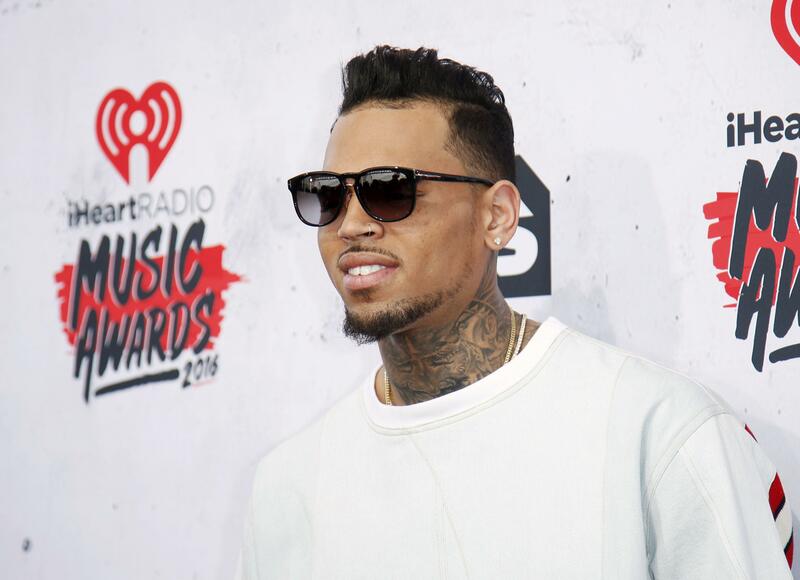 Police Lt. Chris Ramirez says Brown was arrested Tuesday and was being taken to downtown Los Angeles for booking. Los Angeles police detectives were searching the home of Brown on Tuesday after a woman said he pointed a gun at her. Baylee Curran told The Los Angeles Times that she and a friend went to Brown’s house with a business associate Monday night. She said she was admiring the diamond necklace of a man who had been showing off his jewelry when the man got angry and told her to back away. That’s when she said Brown pulled out a gun, pointed it at her face and told her to get out. Brown came out of his Los Angeles home peacefully Tuesday after an hours long standoff with police who responded to the woman’s call for help. Ramirez said earlier that several people were escorted from the residence after a search warrant was served.